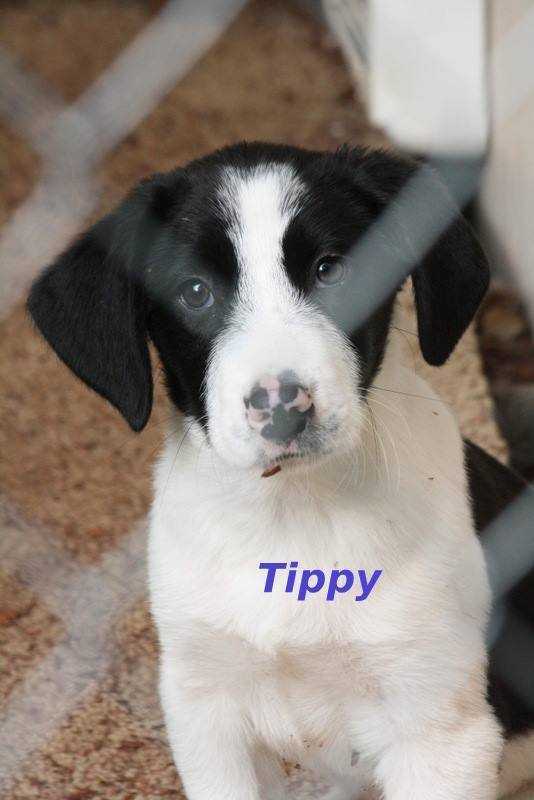 Meet our Collie hound mix pups, 12 weeks old and cute as can be. These pups are fun and high energy. Smart, loving, eager to please, they definitely need homes with nice yards and outlets for their energy. VERY food motivated, probably because they came in so hungry. They were surrendered to the shelter in nor cal when found dumped on someones property. They are fixed, vaccinated, and adoption includes being microchipped, current on flea/tick prevention meds and has been dewormed. They come with a collar, 2 free vet exams, a bag of grain free dog food, and a private training session with certified trainer, and more! adoption fee: $375. We accept Cash, Credit, and debit and credit cards. There is a 2% fee if using a card at the time of adoption. Not what you were looking for? You can adopt a different pet in coburg by using our search feature and adjusting the radius. Thank you for helping our animal shelters and rescue groups with pet adoption! Lucky Paws rescues animals from high kill shelters, in danger of euthanasia. All animals that come through Lucky Paws will be spayed/neutered prior to being rehomed. Adoptable dogs are altered, vaccinated, treated for parasites and any known health concerns are taken care of.